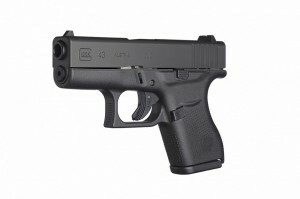 Glock 43 Coming in next week | Gunz Inc.
We will be selling these for prices too low to print! If you would like one please don’t hesitate to come in tomorrow and pay because these will go very fast! This is the single stack 9mm. Get it before its gone.